The goal of the examinations of the medical check-up is to detect the diseases at their stages of beginning or to reveal the hidden forms of pathologies. 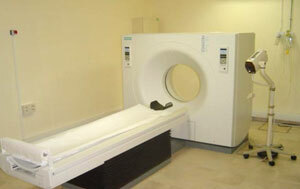 The early diagnosis increases the chances of a successful treatment. According to the family age and antecedents, certain assessments are advised; obviously it is not a question to be made all the assessments systematically. Health and Beauty enables you to carry out your assessments without delay of waiting within a pleasant framework during an organized tourist stay.